It’s all well and good being told that we need to produce high-quality relevant content for our website pages but what exactly is relevance? Relevance is discussed a lot online and there can be no doubt that you need to consider the relevance of your content as you write. But what is it? How do you create relevant content? How do you know you’ve succeeded? Traditionally search engine optimisation (SEO) begins with keyword research and analysis to find a group of keywords, searched terms and phrases that are related to your topic theme and content. But with relevance now becoming more important it’s a good idea to turn your thinking on its head and instead start off by thinking about your web design and how to define your target audience. Who do you want to attract your website? What are they looking for? What are their needs? What answers are they looking for? If you start off thinking about providing suitable content for your potential users then you will by definition create content that solves their problems, answers their questions and provides high-quality information that they need. Once you have identified your target market then you can do some keyword research to align the keywords and phrases with your target market. This will create relevant content that your potential users will find valuable. This will keep them on-page, reading your content, downloading additional information and buying your products and services. Relevance is different for every website because we all have different objectives and strategies. Only by aligning your website with what your target market is looking for will you be successful creating highly relevant, useful and valuable content for them. Ask seo-seo-seo.co.uk for a website audit & arm yourself with the information you need to increase your organic traffic. With attention spans growing ever shorter it’s never been more important to identify with your target audience so that when they land on your page they know that they have arrived in the right place to get the answers that they require. If they don’t feel that your content is aligned with their needs then they will just hit the back button and search again for a different result. 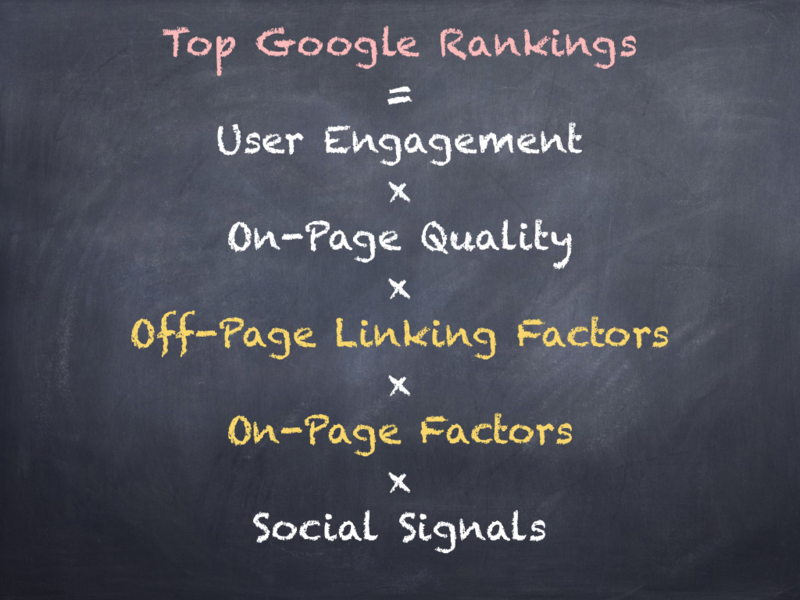 This will reduce your bounce rate, which in turn will affect your ability to rank in SERPs. Another large influencer of your ‘bounce rate’ is your websites mobile compatability. If your site isn’t optimized to work on all screen sizes, your visitors will soon tire of trying to zoom in to read your content & then they will need to scroll sideways as well as up and down which is not ideal & Google dislikes sites that force users to have to do this. The solution is to have a responsive web design that detects the device and screen size being used and presents your pages formatted to suit that size. Want to know more? Ask www.cheapresponsivewebdesign.co.uk for a price to convert your site so it is responsive & Google friendly. There are no short cuts online, present quality content on a quality website, linked to from other quality & trusted websites and you will thrive.